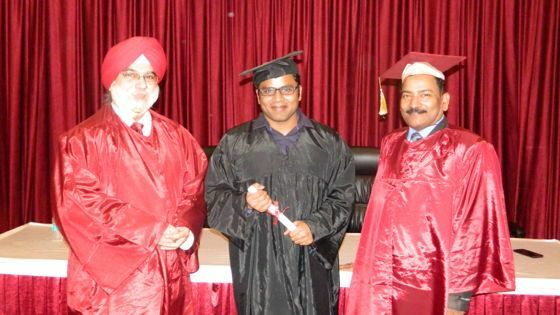 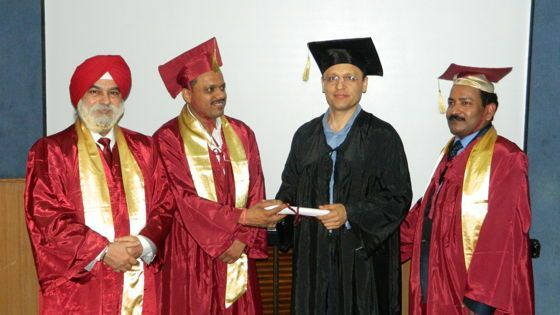 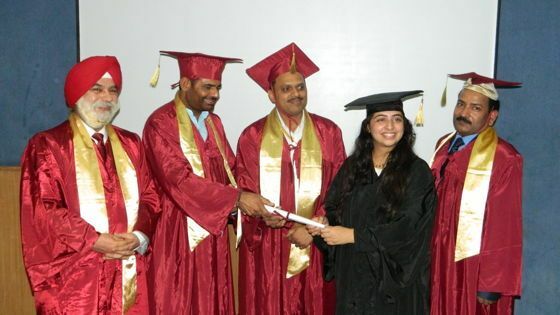 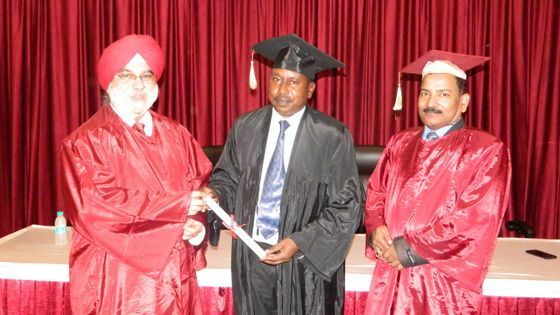 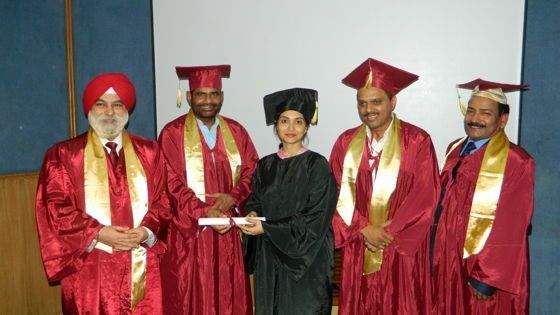 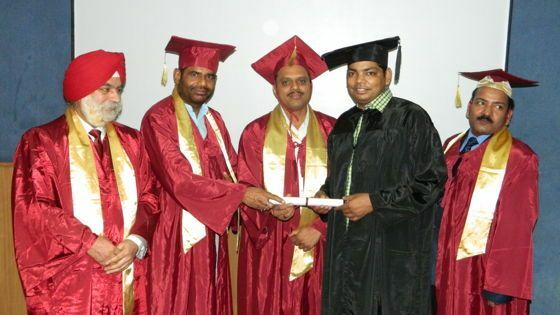 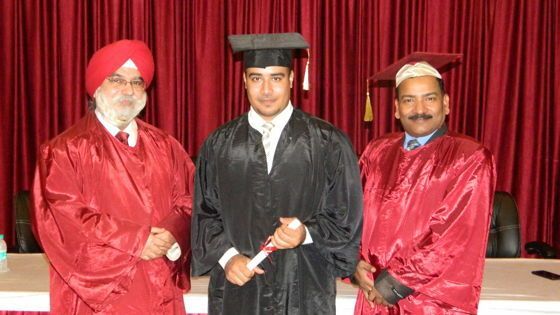 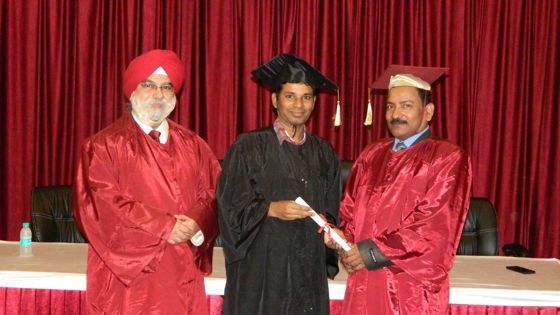 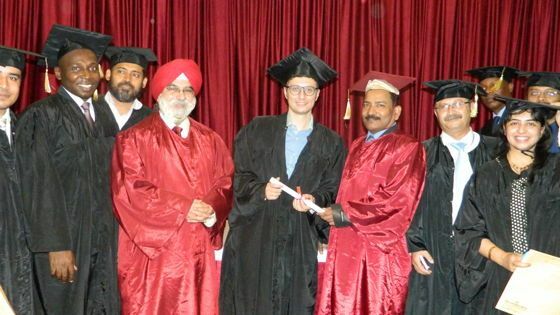 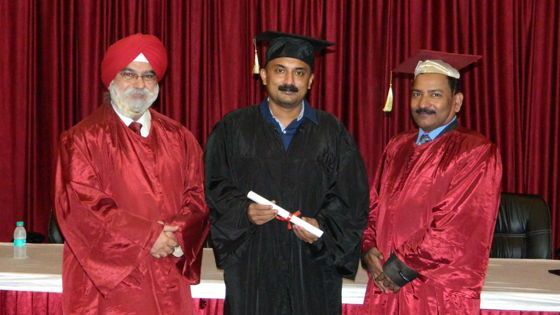 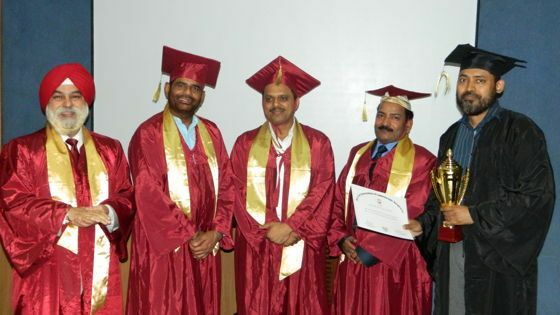 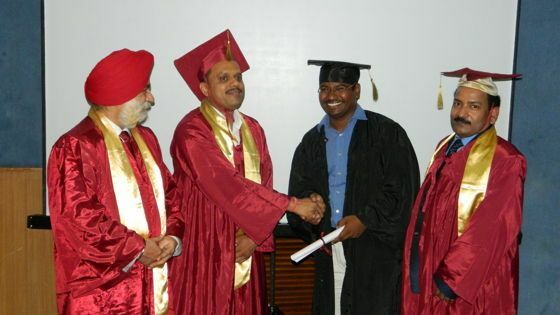 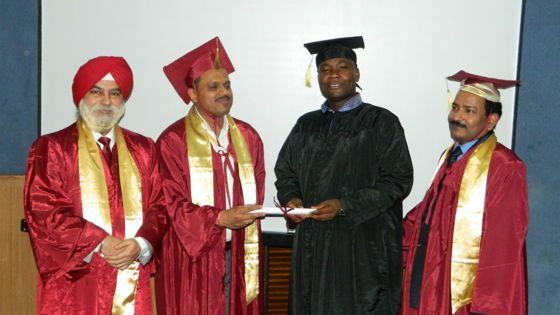 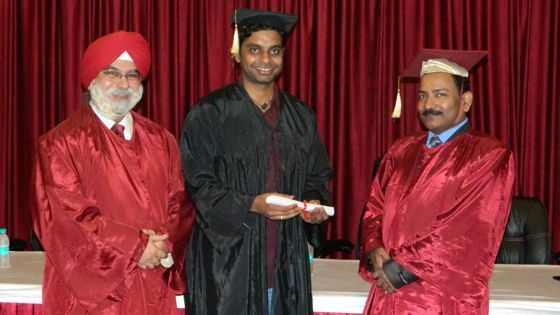 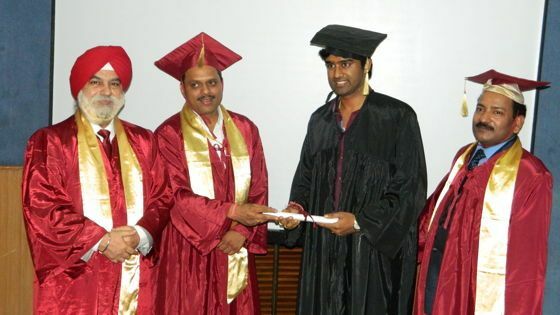 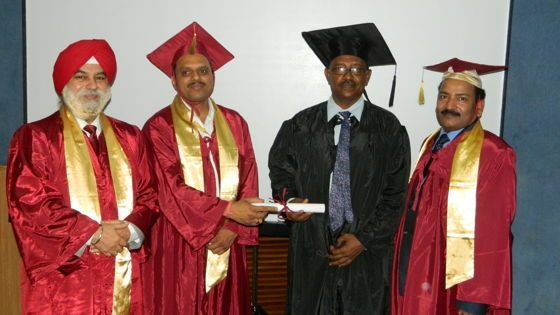 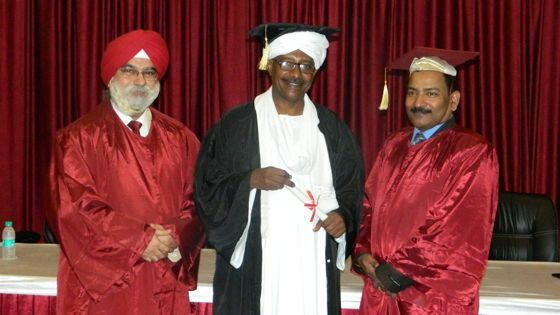 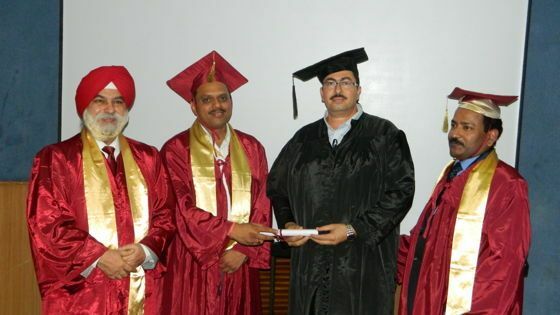 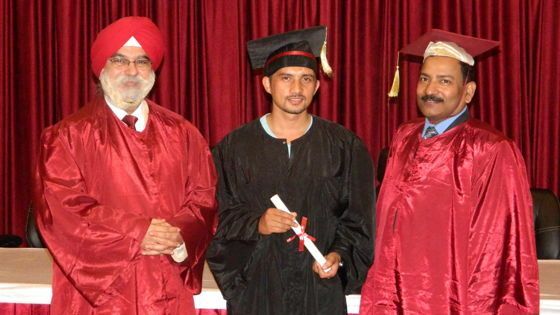 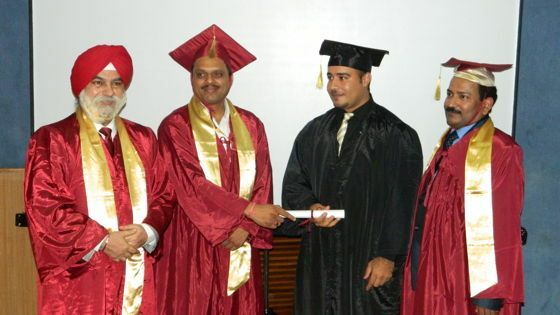 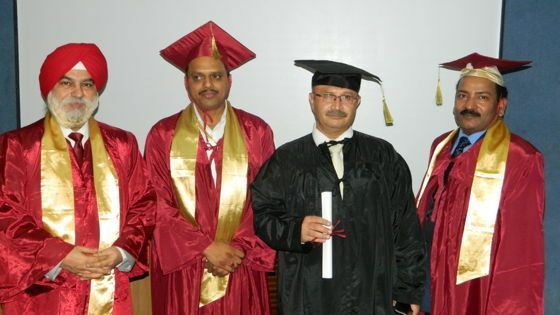 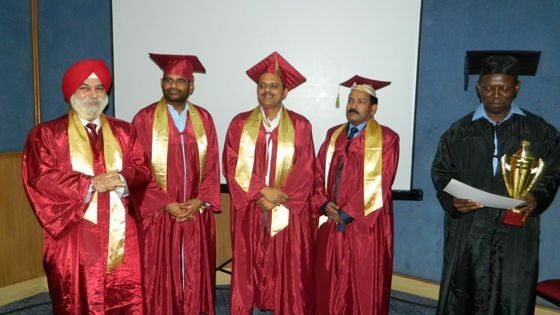 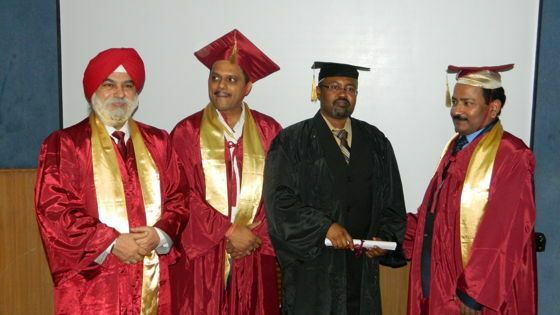 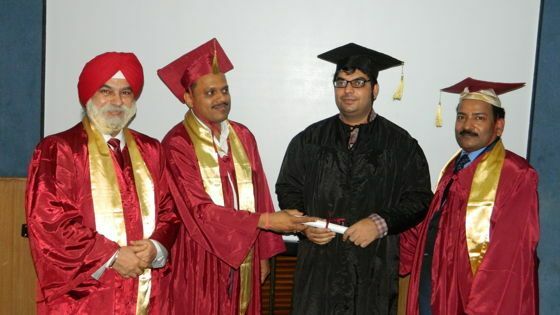 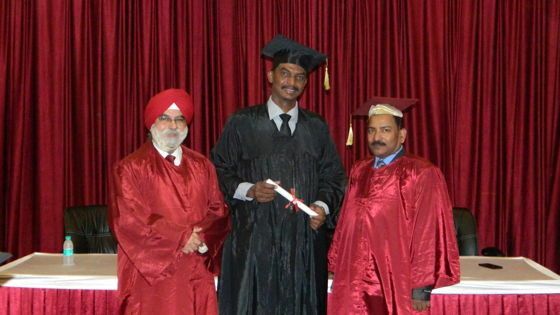 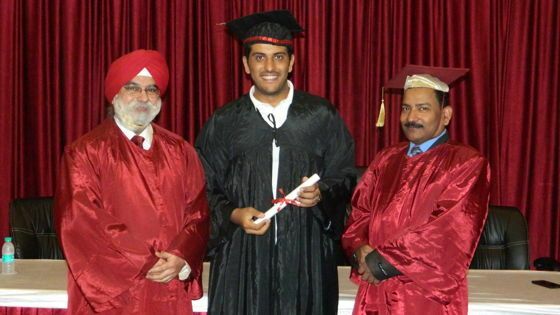 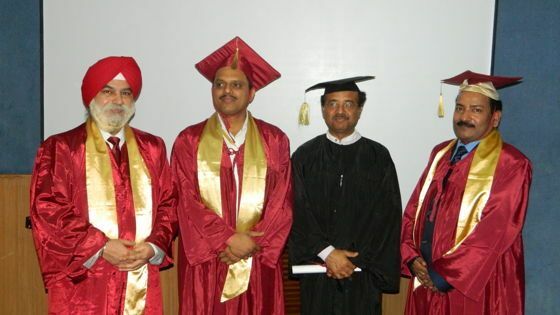 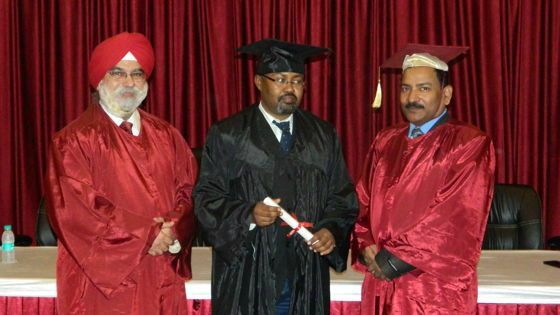 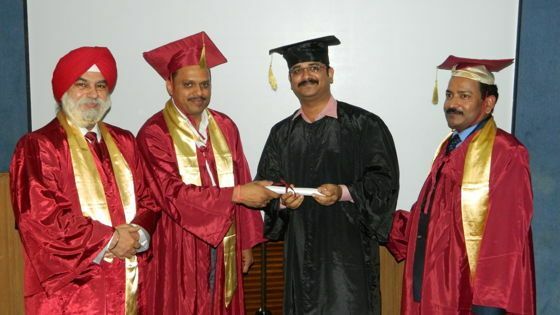 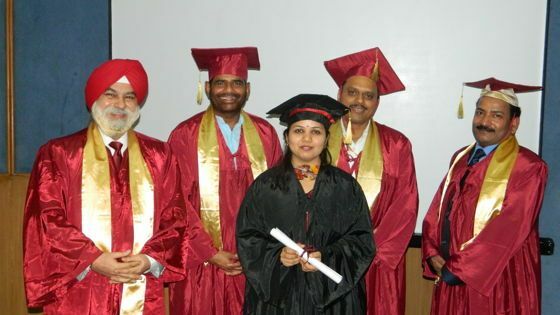 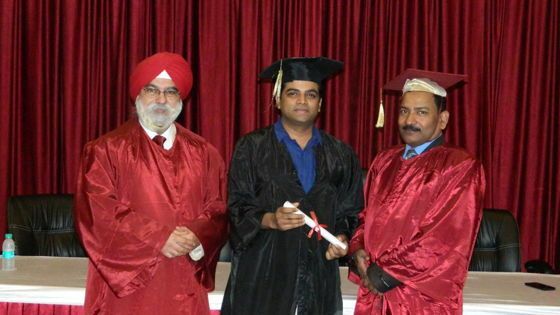 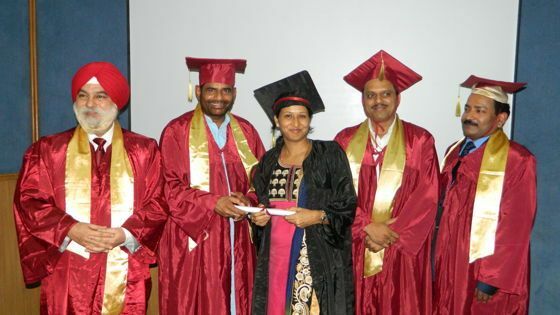 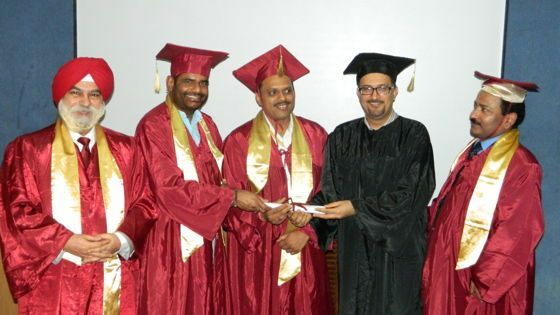 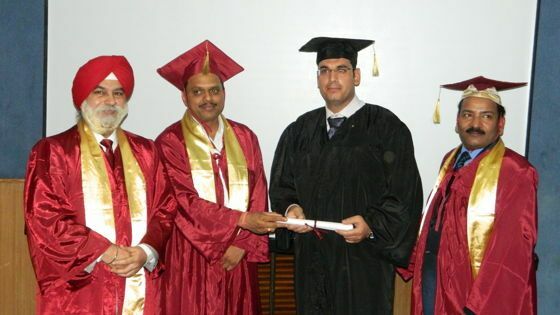 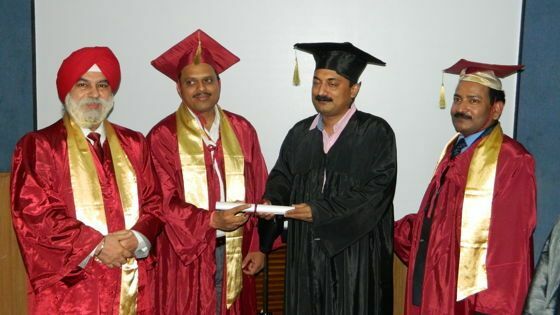 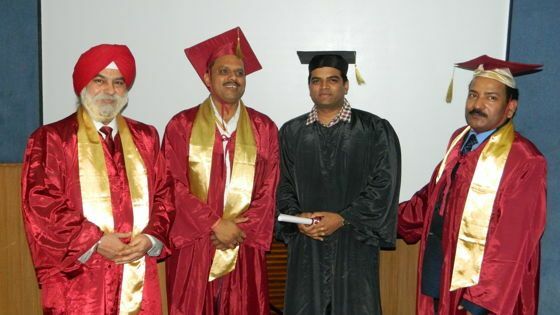 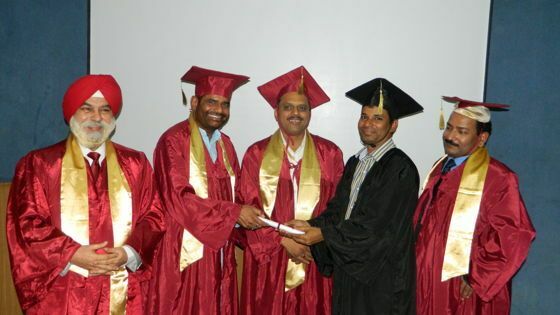 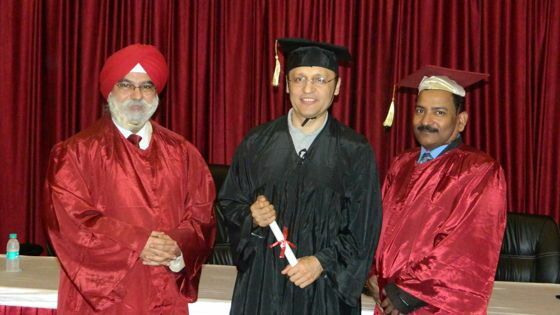 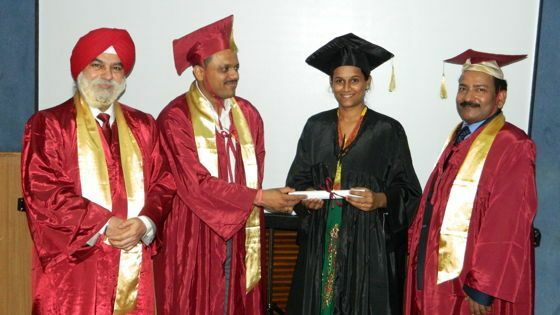 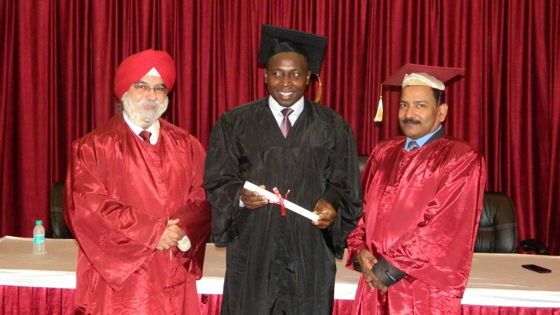 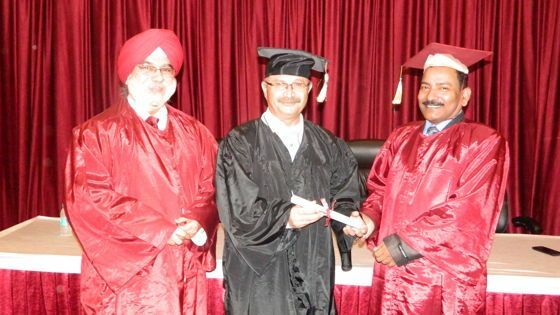 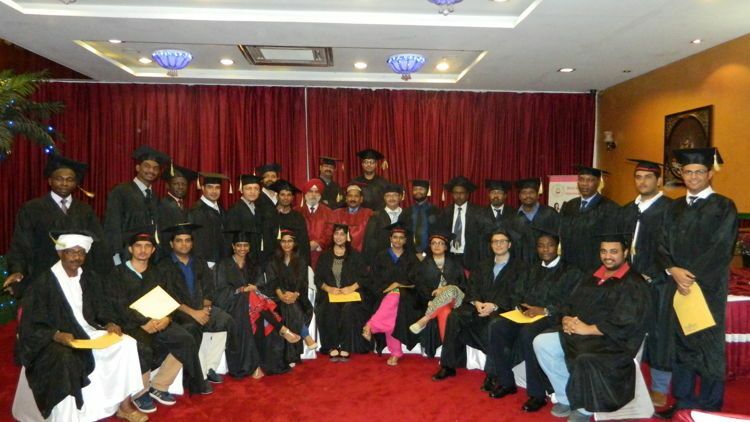 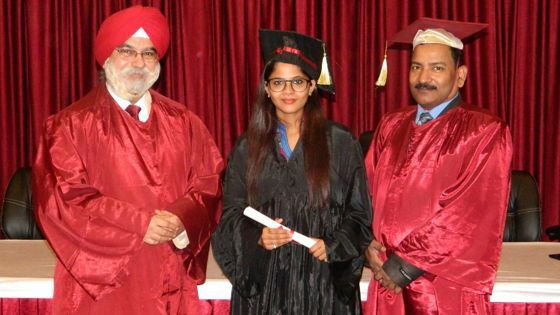 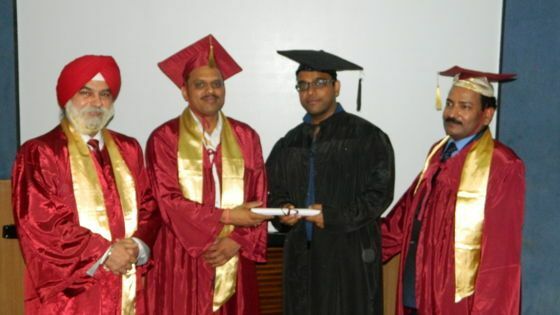 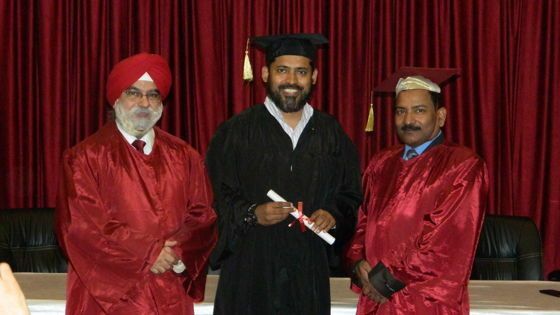 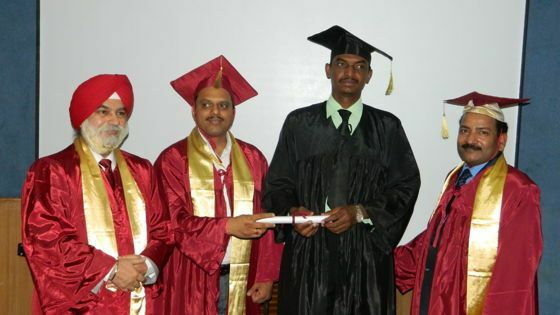 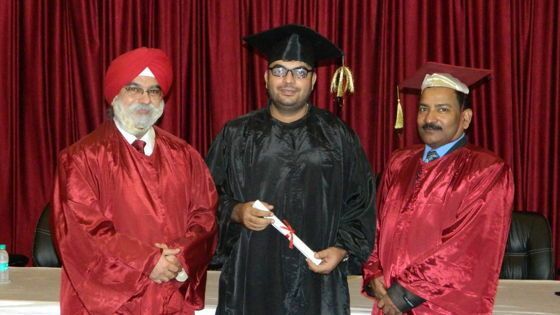 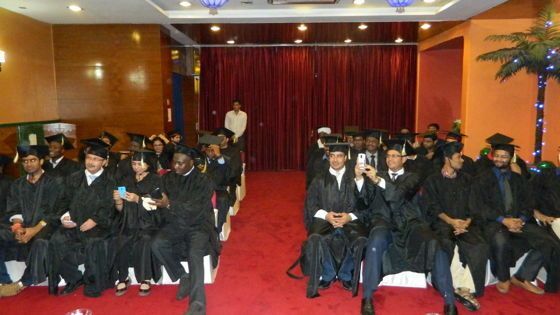 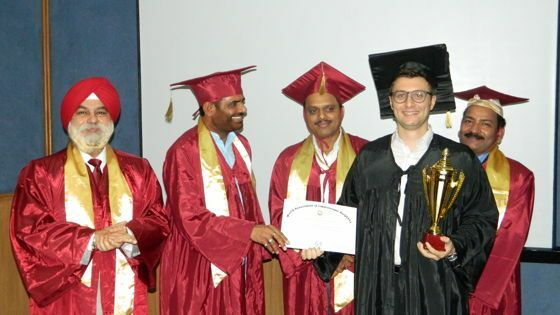 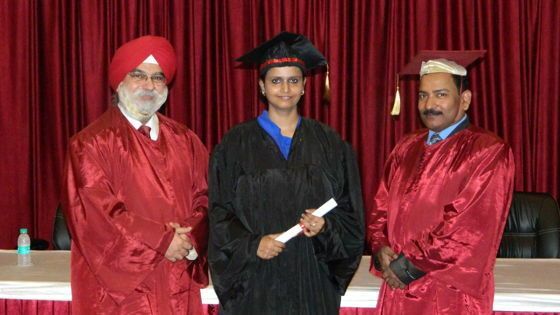 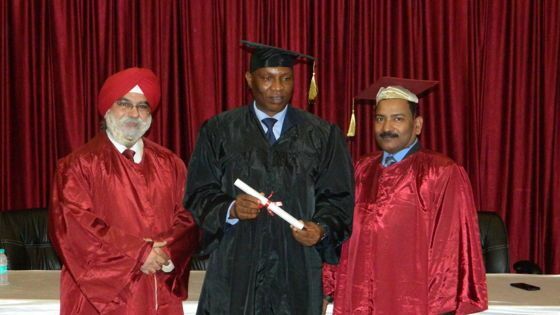 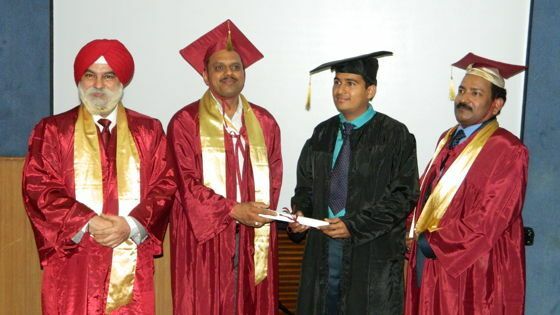 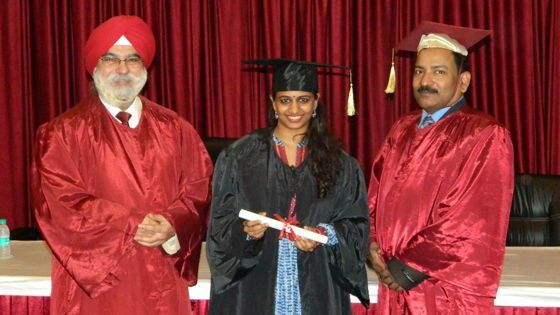 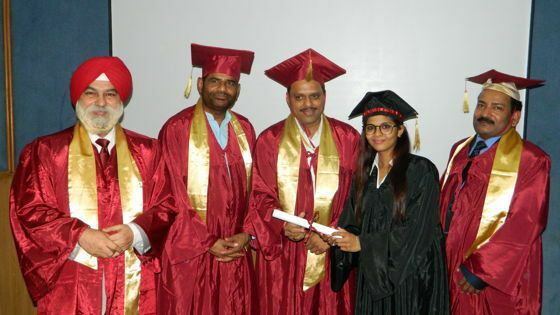 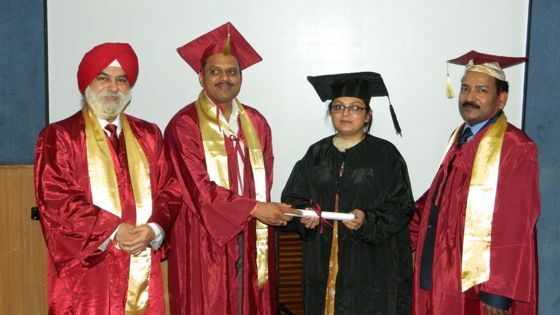 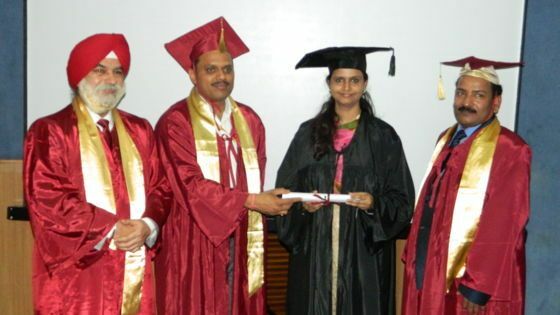 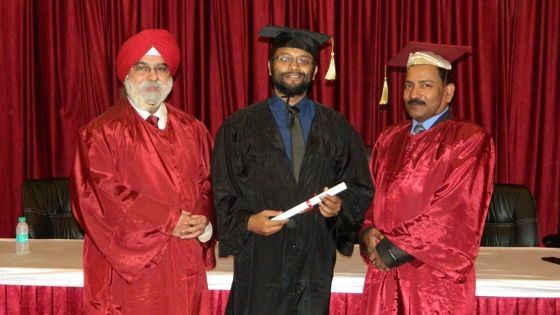 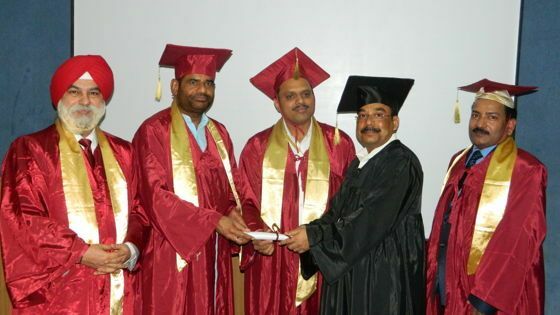 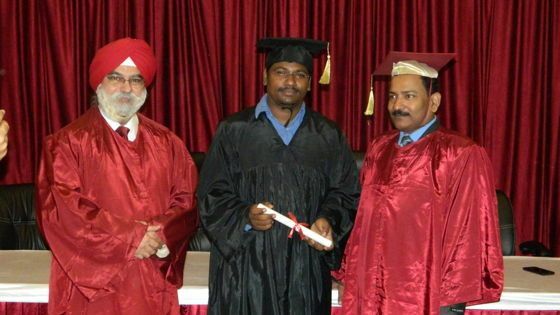 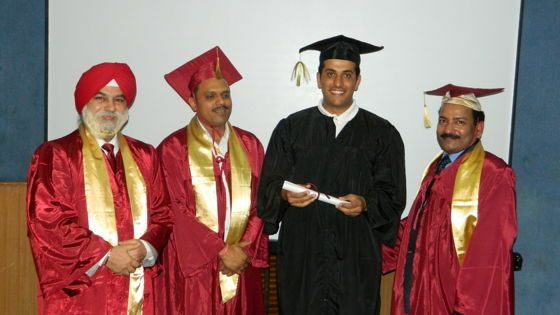 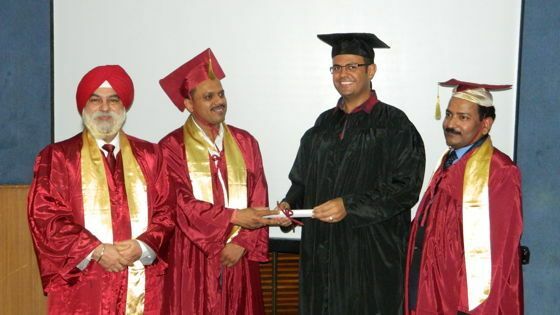 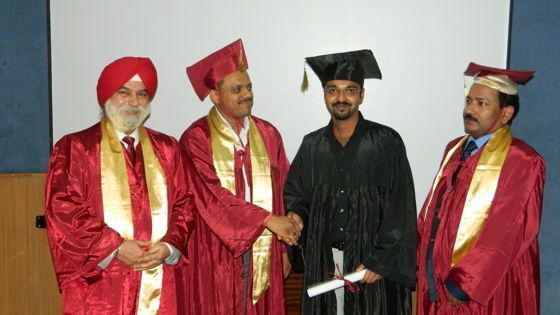 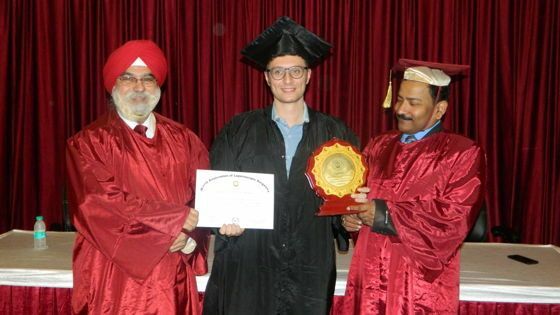 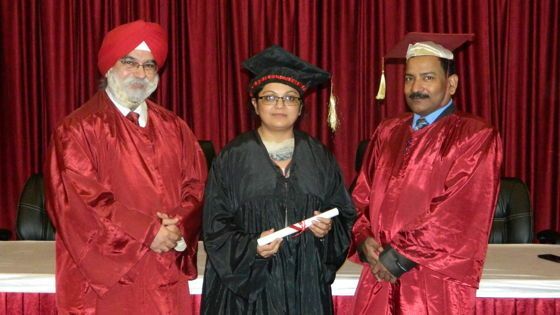 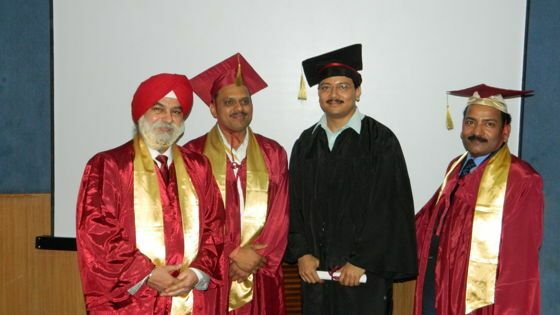 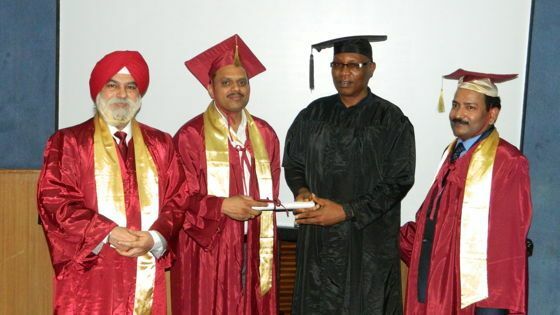 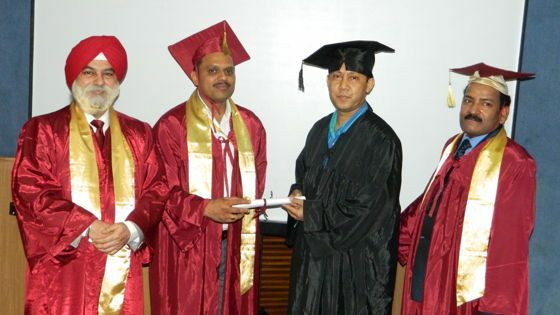 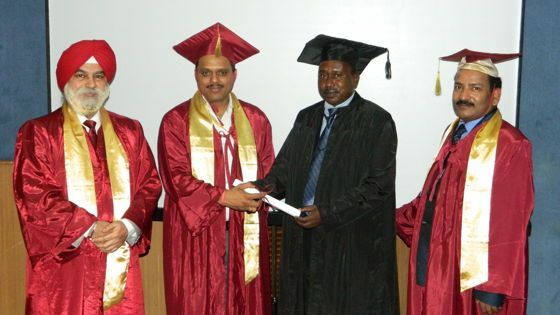 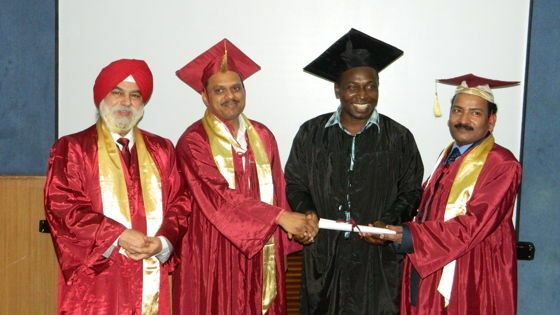 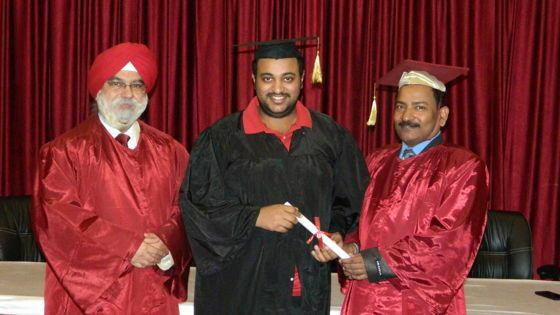 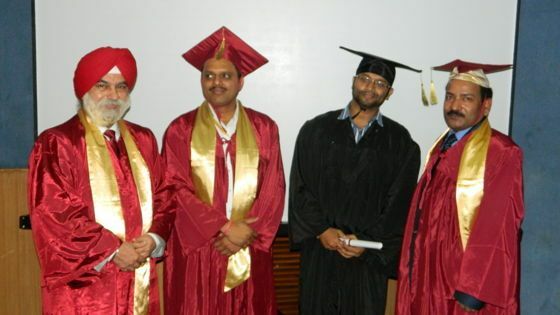 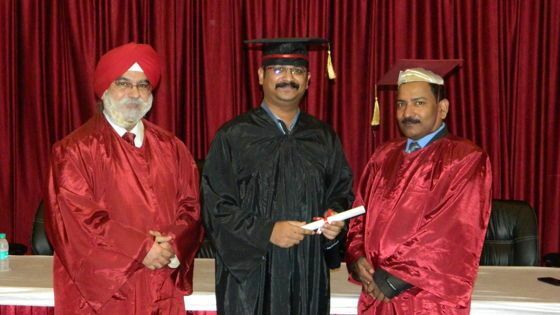 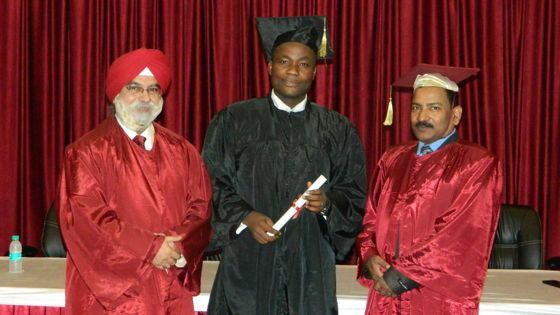 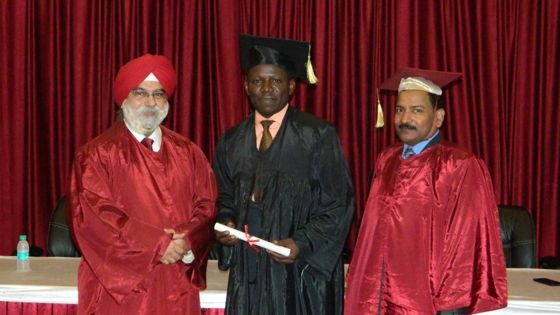 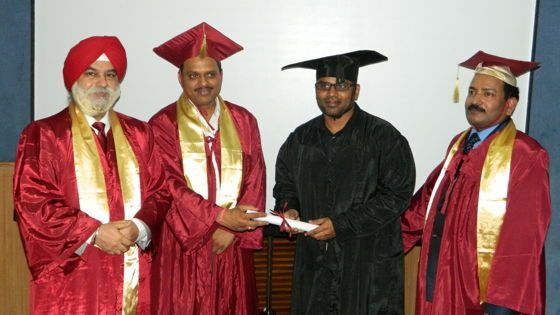 Certification ceremony of 212th batch of Fellowship and Diploma in Minimal Access Surgery, August 2015. 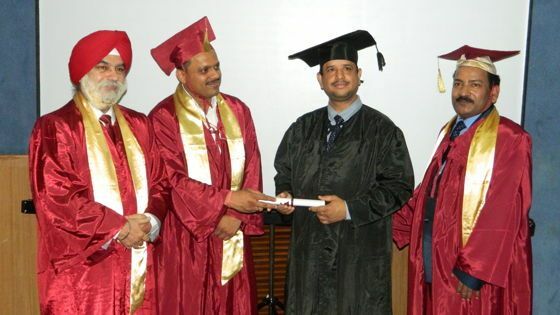 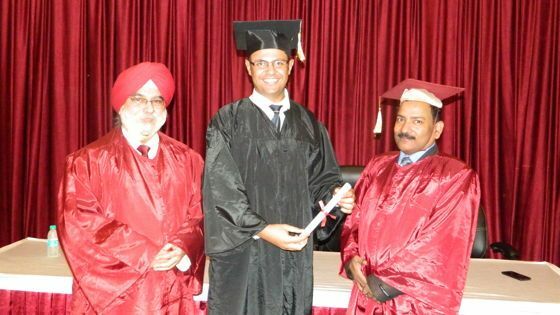 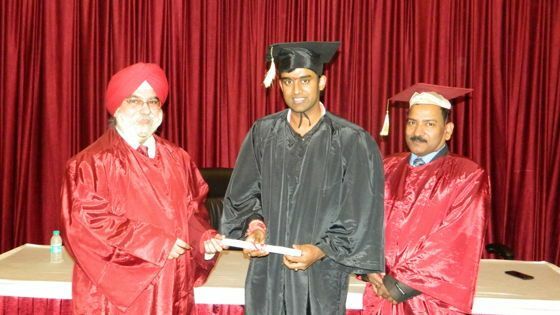 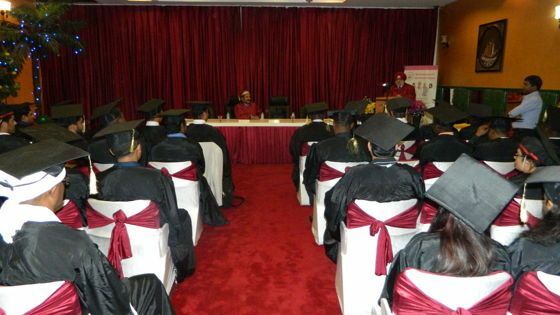 Chief Guest Mr. Ramesh Biduri, Member of Parliament, Government Of India at World Laparoscopy Hospital addressing trainee surgeons and gynecologists during convocation of Fellowship and Diploma in Minimal Access Surgery. 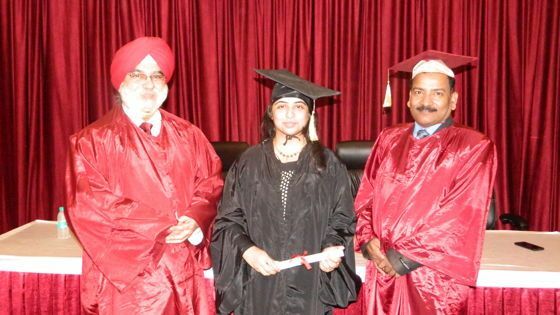 DR. SYED SUMAIRA NAWAZ, F.MAS, SURGEON, U.K.